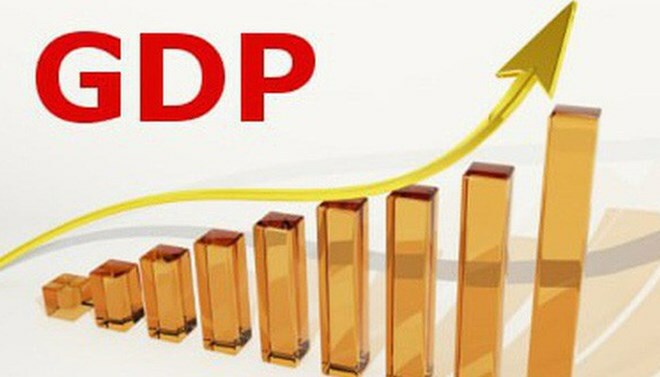 Hanoi (VNA) - Vietnam’s gross domestic product (GDP) expanded 6.79 percent in the first quarter of 2019, heard a press conference in Hanoi on March 29. According to Director General of the General Statistics Office (GSO) under the Ministry of Planning and Investment Nguyen Bich Lam, stable growth was seen in the agro-forestry-aquaculture; industry and construction; and service sectors, with respective increases of 2.68 percent, 8.63 percent and 6.5 percent. Notably, the industrial sector climbed 8.95 percent compared to the same period last year. Processing and manufacturing was the pillar of the growth, scaling up 12.35 percent. The service industry saw great contributions from wholesale and retail sales, financial, banking and insurance activities, accommodations and restaurants, transportation and warehouses. Trade and service activities in the quarter also saw expanded growth. The total retail sales and services revenue climbed 12 percent year-on-year, exceeding 1,184 trillion VND (nearly 50.9 billion USD). Lam said the macro-economy was stable while inflation was controlled at the lowest level in the last three years. The investment and business environment has improved, helping lift the number of newly-established firms to the highest level in the last five years.